Jimi Hendrix, Janice Joplin, Jim Morrison, Kurt Cobain, or Amy Winehouse. Chris Cornell. Chester Bennington. Keith Flint. What have all these superstars in common? In short, they all are not amongst us, anymore. Sadly, they all had one more thing in common: a disease that damaged them so hard that they decided to take their own lives. A condition that you can’t see with the naked eye. It took over their body. It clouded their mind. And lastly, it made them give up on life. Years after these stars’ death, what has really changed? Depression is still amongst us and it keeps putting lots of voices to silence. The condition doesn’t care if you’re famous or not. It just eats you from the inside until you give up. 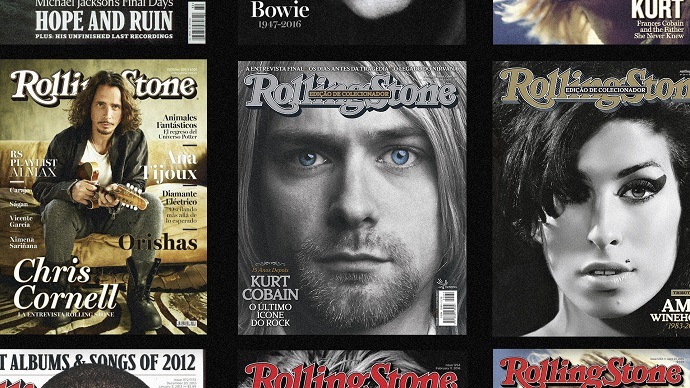 Now, 25 years after Kurt Cobain’s tragic death, Rolling Stone magazine wants to make a change and asks the audience if we could actually do something to identify, treat, and prevent new suicide cases for which depression is responsible? According to a study conducted by the World Health Organization, “Preventing Suicide: A Global Imperative,” more than one million people across the world took their own lives in 2018. Do the math and you’ll see that that means one death occurring every 40 seconds. 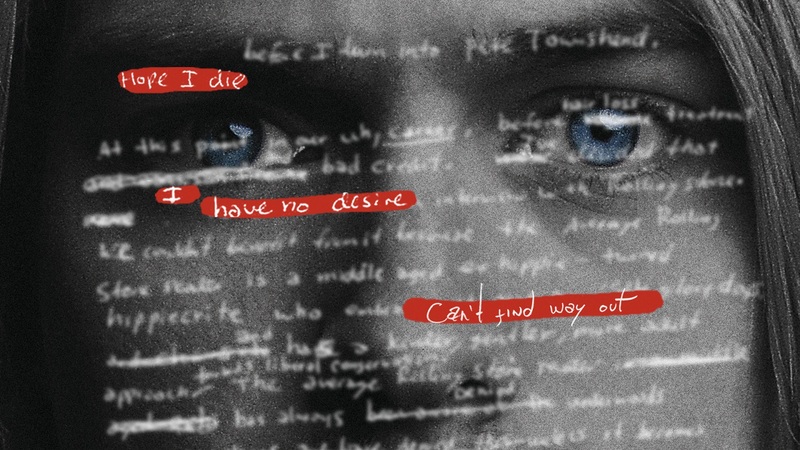 Plus, for every person who commits suicide, 20 others have already attempted to do the same. In this critical scenario, different studies have demonstrated new ways of identifying the problem and preventing such tragedies from happening again. Lots of mental health specialists are currently focusing on the actual language depressives use, as it frequently contains various keywords that could indicate depression (even in its early stages). As one might expect, the “language of depression” can be found in almost every situation and, of course, it can also be tracked on social media. Actually, these studies have been the foundation and inspiration for “Algorithm of Life,” a project developed by agency Africa for Rolling Stone Brazil. 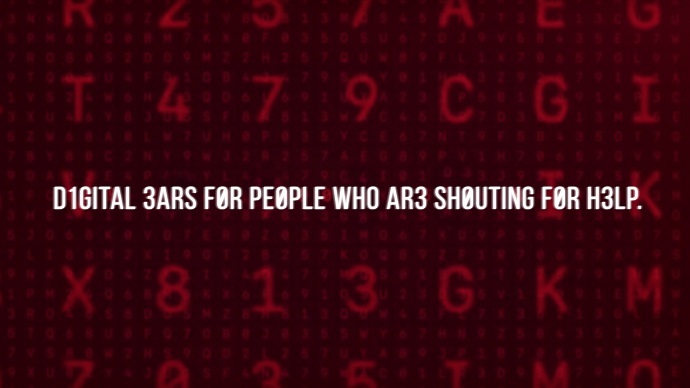 The ingenious algorithm is capable of analyzing public Twitter posts. Moreover, it can identify an enormous variety of words, expressions, and sentences that can lead the experts to discovering that a person might be suffering from depression. This is the initial phase of the process. After the analysis, a special team carefully evaluates the results so that the tool can figure out if the context is irony, recurrence, or frequency. When the tool identifies a case of depression, a Twitter account especially created for the project comes in to help. The profile functions as a bridge the team of trained professionals uses to further contact the ‘suffering’ Twitter user through direct message and suggest them to contact a Brazil 24/7 Lifeline service. 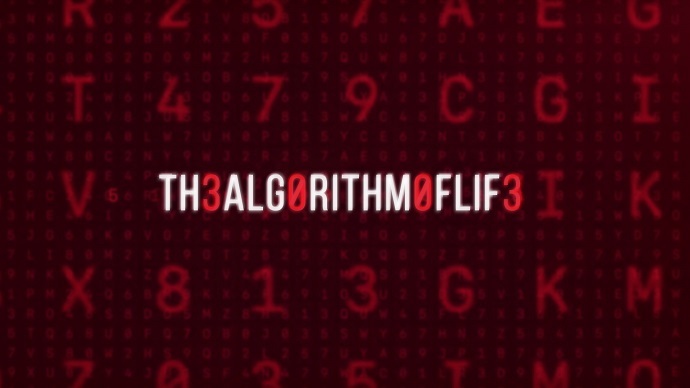 The “Algorithm of Life” has been in function since January 2019. To date, it has detected more than 300 thousand mentions containing words and expressions that are part of the language of depression. The campaign’s Twitter account has already contacted these people to instruct them on how to get professional help. Don’t let depression take you down. Just try to seek help!